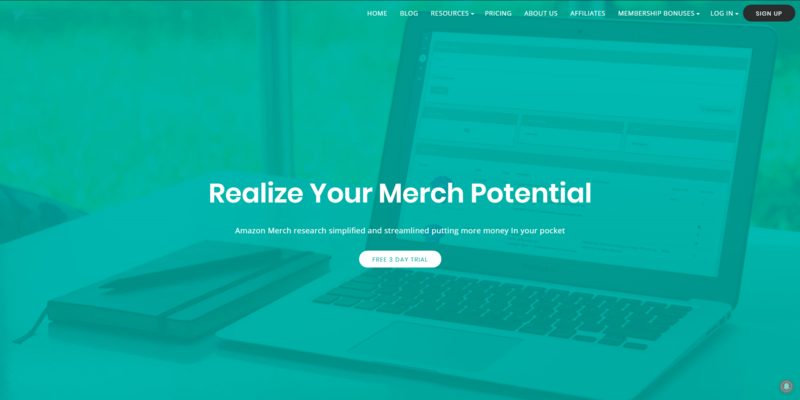 Amazon Merch Research simplified and streamlined putting more money in your pocket. Merch Informer shows you the exact products that are making money in seconds. Software for the Amazon program Merch by Amazon to assist sellers improve their listing process, do research, and create passive income. Want to follow the Merch Informer project? 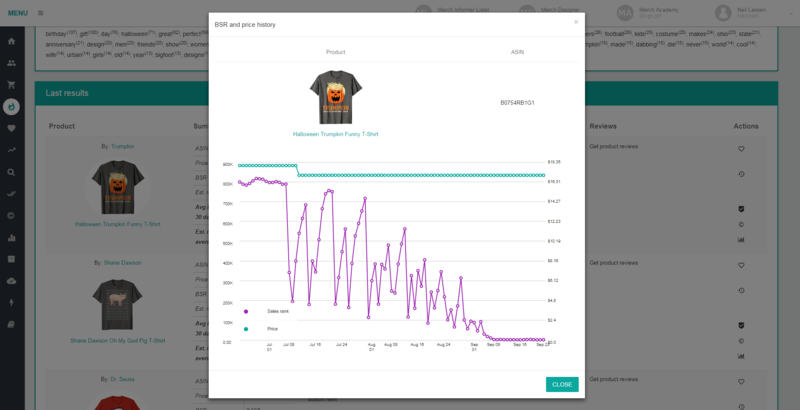 Merch Informer is a must-have tool for Merch sellers, as it allows you to conduct research, spy on other brands, determine what keywords to target, run competitive analysis and optimize your listing. This is an absolute game changer. The amount of time saved by automating the trademark checking process is worth gold. Super intuitive and easy to use, nothing else on the market like it. A necessity at this point, Merch Informer is dominating everything in the Merch space, can't wait to see whats next up their sleeve! One of the most important leaders in the Merch space has been Neil Lassen, a brilliant entrepreneur who famously went from pushing carts at Target to pulling down six-figures a year through his entrepreneurial efforts (covered by CNBC) via Merch By Amazon.